Babblings of a Mommy: What You Want. What You Really, Really Want. There are only 7 shopping days left before Christmas, which means it’s time to start cracking on that gift list! I know I’m a bit difficult to shop for, that’s why I don’t get offended at all when someone hands me a gift card. In fact, sometimes I prefer it. But if you truly know me, you know there are only 3 things that will always be on my wish-list. 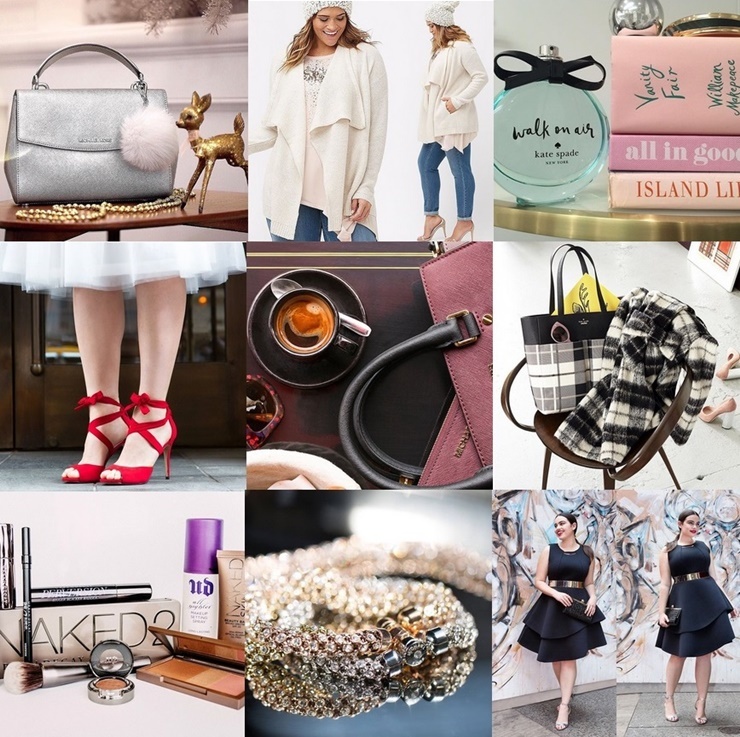 Jewelry, Food/Kitchenware and Ladies’ Fashion are top of the wish list. More specifically, the top three gifts within the categories are: rings, bakeware and cozy sweaters. 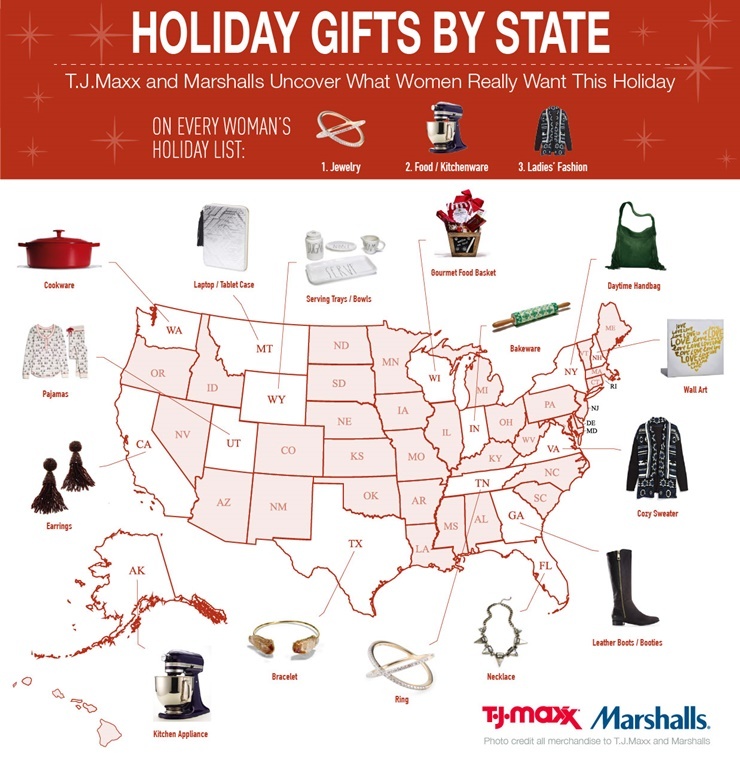 Ladies from the Northeast and South are more into Ladies Fashion gifts while ladies in the Midwest and West are foodies at heart and prefer Food/Kitchenware gifts. What do women from North Dakota, South Dakota and Montana have in common? The women from these neighboring states are the “tech-iest” of all states, representing with Laptop/Tablet Cases as the number one gift. Interesting, right?! Santa, I hope you’re listening!